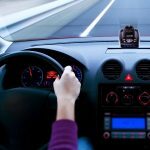 It does not matter how many times in a year you take your car for service. 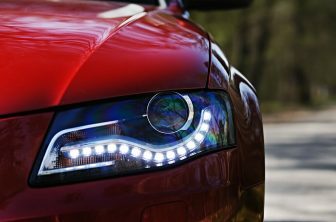 Some serviceable parts do not necessarily need to be repaired by an expert. 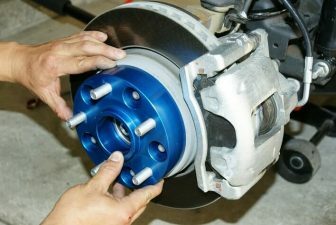 Some of these parts require frequent lubrication which can be done at home and with the help of a tool that makes sure you do the work properly. 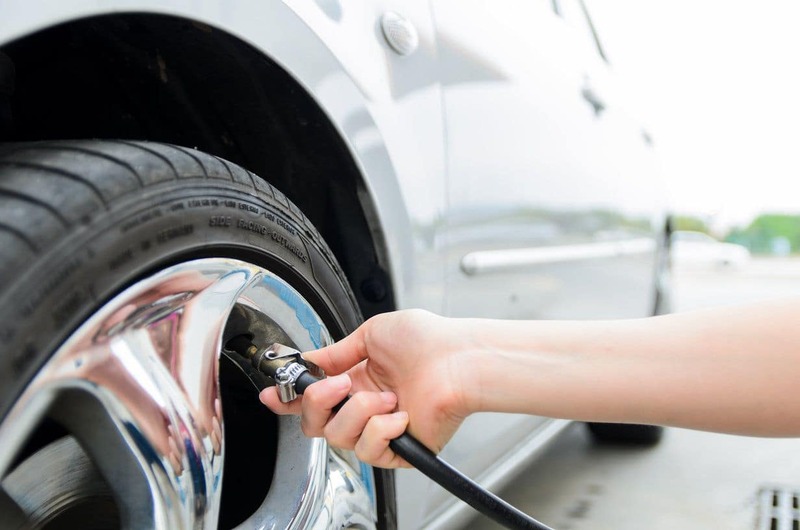 Investing in the best grease gun is vital in making sure your car’s suspension and ball joints do not wear out without warning. Some grease guns are designed solely for professional use or to be used in a busy garage. If you’re in the market for a good grease gun, it’s essential you learn the ins and outs, so you get maximum value for your money. This article will take you through the review of the simple and affordable grease guns appropriate for DIYs. Check out this compilation of the top 5 best grease guns you can buy today. The Lumax is one of the best grease gun options simply because it is packed with powerful features. 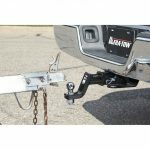 Its cast head is made for heavy-duty use and can go up to 690 bars / 10,000 psi. The Lumax also incorporates a 3-way loading pump – grease pump, suction, and cartridge – so you have maximum control over the process, something other grease guns cannot match. The LX-1152 also equipped with an air bleeder valve where air can escape, giving it a great design for those who have experienced using a low-quality grease gun before. The heavy 18-inch gauge barrel is made of high-grade steel that reinforces durability for long lasting quality. Additionally, it’s also equipped with a follower rod lock that eliminates the possibility of accidental discharge. 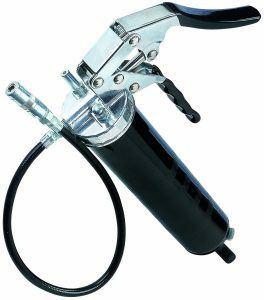 This grease gun also offers the convenience of one-handed operation with easy greasing. This pistol style grease gun comes with a deluxe, oil-resistant, contoured grip for comfort and firm grip and has a chrome plated finish on the handle for maximum protection against corrosion. This product is one of the candidates for the best grease gun as it comes with a toggle mechanism that prevents jamming or plunger bending. The follower spring is very strong and provides assurance that once you start the pumping action it won’t be disrupted. 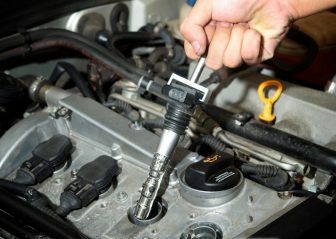 Furthermore, the Lincoln 1134 comes with a check valve so you can clean and refill the gun without having to disassemble it. 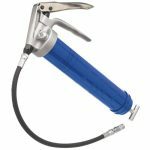 This heavy duty grease gun is designed to withstand the harshest lubrication environments and is ideal for all professional users of lubrication equipment. Also, features Lincoln’s exclusive “flip over” follower to eliminate grease bypass. Other design elements include a heavy follower spring to ensure positive priming and uninterrupted pumping action; cartridge, suction or bulk loading options. While extremely durable, the 1134 is also very comfortable. Its unique design and special pivot angle significantly reduce user fatigue. This tool will quickly become a “must have” for technicians everywhere. As many reviewers have noted, the gun is well made and is designed for use in different applications. 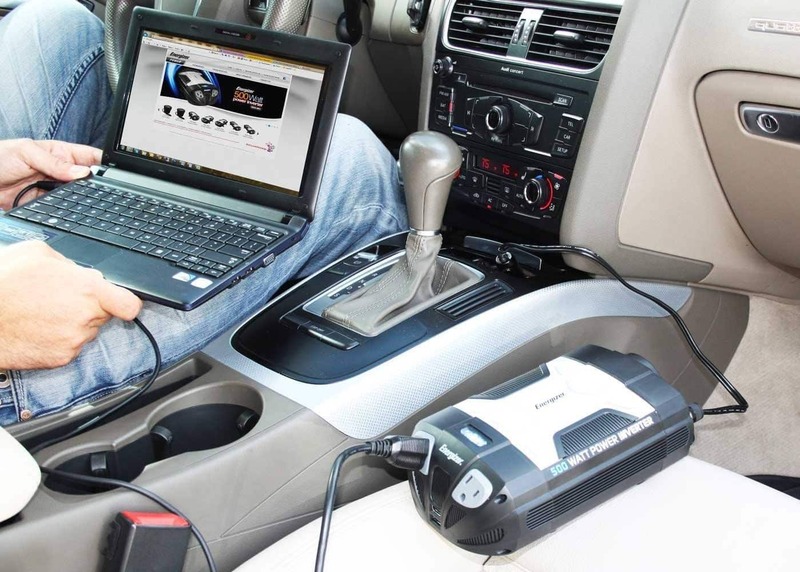 Lincoln’s new, heavy-duty 18-Volt and 120-Volt PowerLubers provide even more power and capability. 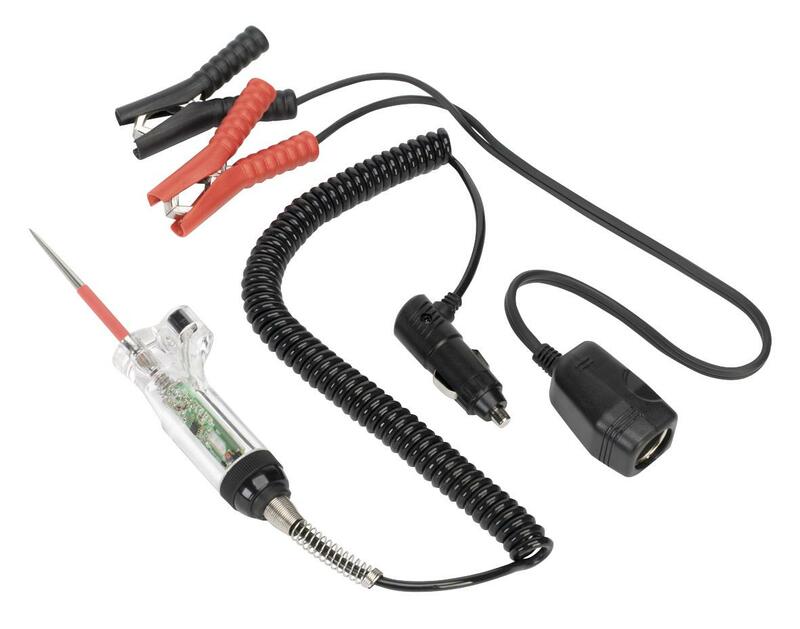 The 18-Volt unit lasts at least 30 percent longer on each charge, especially in high-pressure applications and the 120-volt unit is the first of its kind in the industry. Lincoln’s new, heavy-duty PowerLubers give you the power to lubricate just about anything, anytime, anywhere. 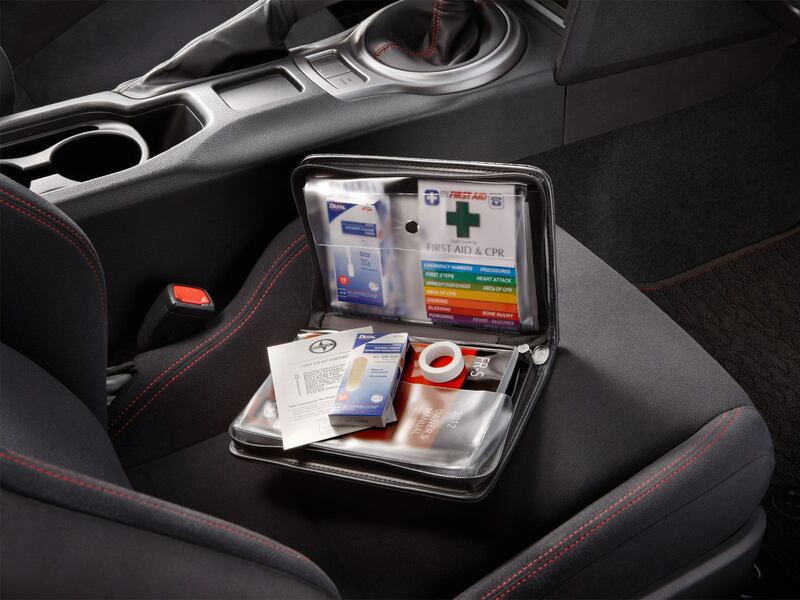 With all the features you need, including a comfortable grip and a carrying case. Lincoln has made the best even better. PowerLuber’s versatile two-speed design gives it the capability of two powerful tools in one. At the touch of a button, it can deliver high volumes of lubricant (10 oz. per minute) at medium pressure or a concentrated stream at high pressure (7500 psi working pressure). High-strength composite body and casting provide outstanding durability without a weight penalty. 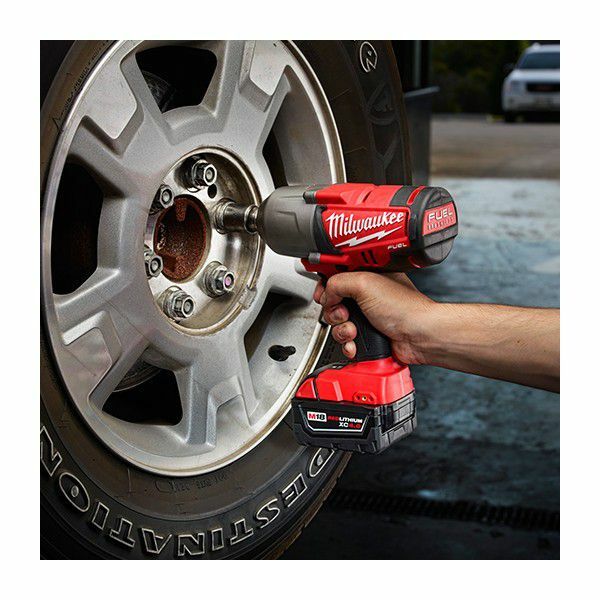 This tool features heavy-duty high-torque motor for superior performance in demanding work environments. The newest addition to Lincoln’s battery-operated PowerLuber family and continues to deliver the performance and quality expected from Lincoln tools over the past 100 years. Lincoln has come out with several products that would easily qualify as the best grease gun and the 1162 is right among the best they have. 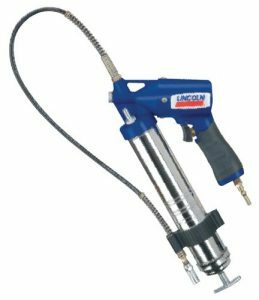 Lincoln’s lubrication industrial fully automatic pneumatic grease gun is designed with a variable speed trigger that provides excellent grease flow control and the advanced pump design eliminates priming issues. It features pump ratio of 150 pounds per square inch and maximum grease pressure of 6,000 pounds per square inch. One of its main features is the variable speed trigger which provides you with complete control over the procedure. It is automated and the sophisticated pump design does away with common priming problems. The overwhelming majority of the reviews suggest the 1162 is an exceptional grease gun. Customers agree the 1162 is solidly designed and that it is very accurate when it comes to grease application. 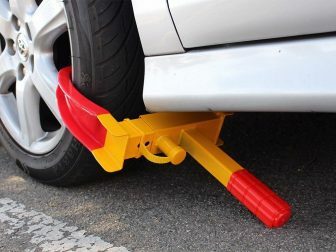 The gun’s air pressure range is 40 – 150 pounds per square inch. 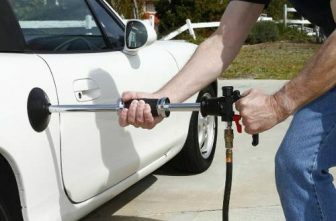 It includes 30 inches high-pressure hose with coupler and attachment clip. This gun is backed by one year warranty on material and workmanship. The DCGG571M1 is one of the best grease gun models you can find on the market. 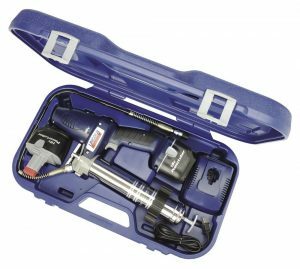 The excellent tool uses a powerful motor to achieve a maximum pressure output of 10,000 psi; this powerful output allows you just to push out the old grease that’s inside the fitting and replaces it with the new one. 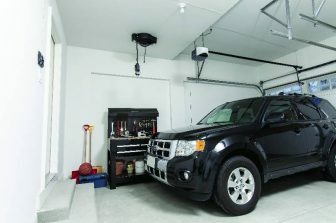 It gives you the benefit of saving time from removing much of the disassembly required for cleaning. The grease gun is powered by a 20-volt battery that is used to power the powerful motor. 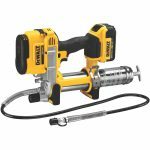 A variable speed trigger offers precise control of the grease flow and the 42″ extra-long and flexible hose is designed for reaching hard to access grease fittings. 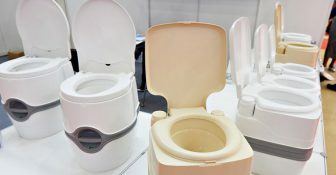 It has a bright LED light which assists in locating hard to see grease fittings in low-light situations and an innovative pump filter screen that prevents dirt and contamination from clogging the pump mechanism. Despite the fact that it is a bit pricey, we still recommend buying this exceptional product. We guarantee you will be satisfied with the purchase. If you’re working on a car, motorcycle or any other job that requires some lubrication, grease guns are your best friend. A grease gun is a tool used in the garage or workshop that is used to transfer lubricating material (usually grease) to certain components. Working with grease is a messy and smelly job, not to mention slippery. When you’re working with delicate components, it’s best to keep your hands or gloves clean; having grease all over your hands may contaminate the parts and affect the overall output of your work. To keep things tidy and comfortable to handle, you can use a grease gun as a dedicated container for grease instead of using a tub and slathering your hands with the messy stuff. 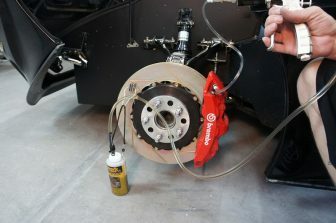 Not only do grease guns keep your hands clean when working on components, but these also save you time compared to working with manually pumping grease from a grease applicator, or worse; getting your hands dirty with a tub of grease. Grease guns usually come as wired tools or wireless battery-operated. Both tools work the same, but the battery-operated cordless grease gun gives you the benefit of mobility around your working area. Properly lubricating moving metal parts helps to increase the service life of machines and avoid abrasions.